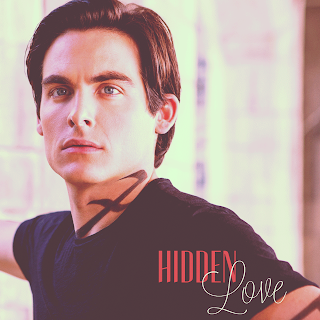 What's Kevin Zegers — the handsome, Canadian-born actor who plays Alec Lightwood in the upcoming adaptation of Cassandra Clare's YA saga The Mortal Instruments: City of Bones — thinking in this exclusive photo? Only the Shadowhunters know. 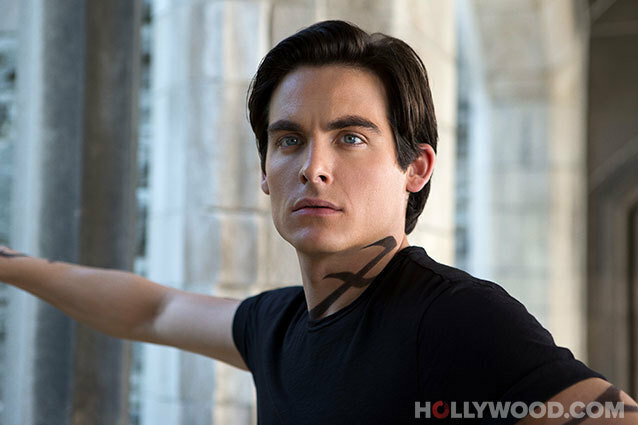 But from the looks of things (and, they definitely have the look right, as Zegers is sporting the Shadowhunters tattooed markings), Alec Lightwood is having an intense moment at The Institute. Perhaps he had a pow-wow with his rough-around-the-edges sister Isabelle (Jemima West) about what to do with their unexpected guest Clary (the tale's heroine, played by Lily Collins) or maybe he's just caught the eye of fellow Shadowhunter Jace (Jamie Campbell Bower) or the warlock Magnus (Godfrey Gao). No matter what — or who — it is that's left Alec with a burning gaze, we just know we want more. 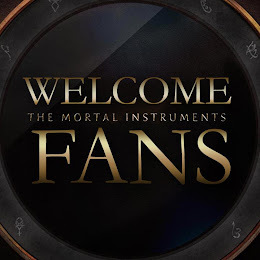 The Mortal Instruments: City of Bones opens in theaters on August 23.